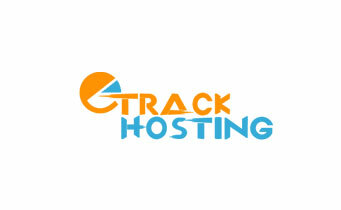 In-house Developed Email Server for Intranet and Internet Mailing. Spearhead Infotech Pvt. 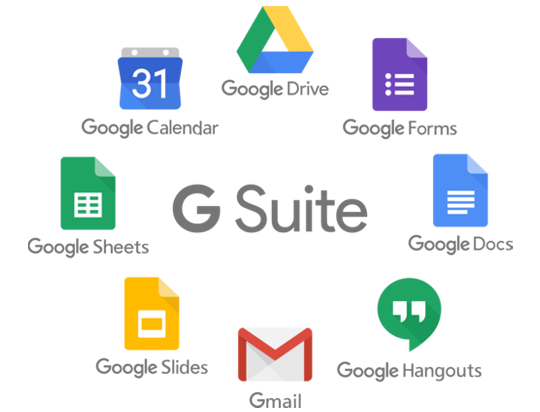 Ltd. is a recognized powerhouse providing various technologies and services in the field of Enterprise Email Solutions. With 20 years of proven track record and 5000+ clients, our team has the skill, strength and passion to best serve our clients in this every evolving field of Email Services. 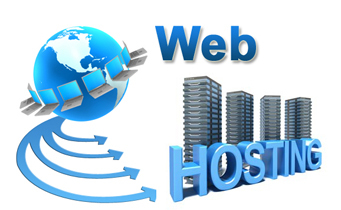 Spearhead offers very competitive and affordable hosting solutions on Linux and Windows platform. Antispam Solution - Say No! To Spam. 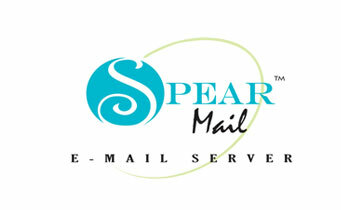 Our SpamFree services blocks spam mail at our server before they reach your organization. This means we cut 99% of spam. 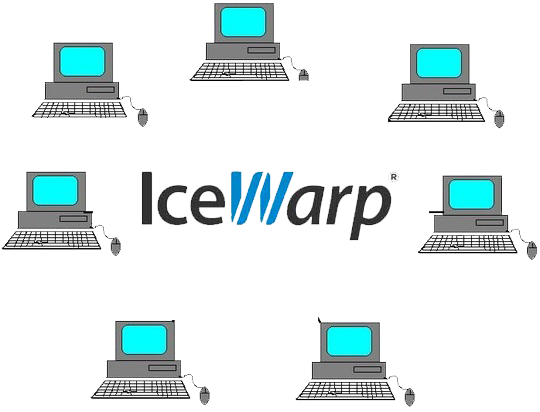 This saves time, improves employee productivity and helps you save bandwidth. Cloud-based messaging & productivity suite for business that helps you get work done from anywhere on any device. 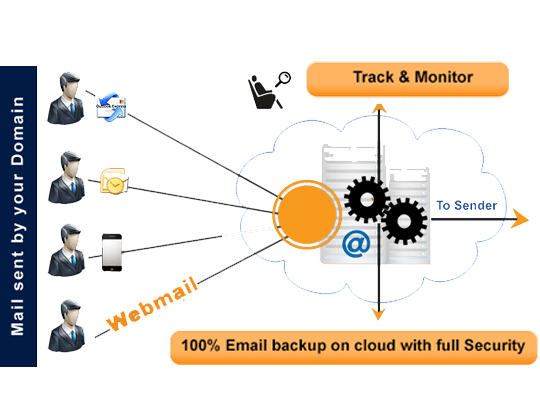 Complete e-mail server, collaboration and cloud storage solution. 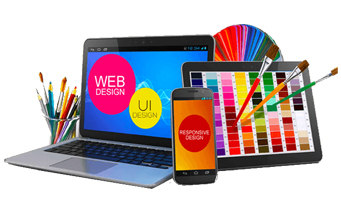 The result of our collaborative team effort is a Web presence that opens a brand new avenue to your customers. 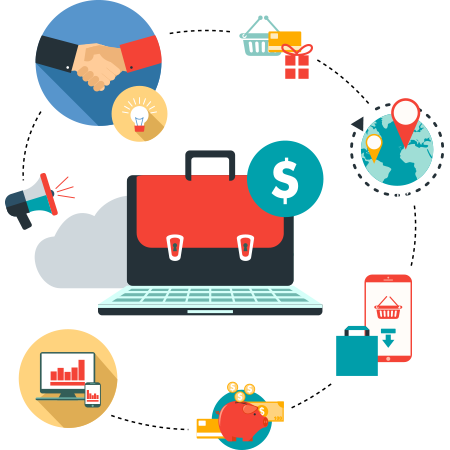 solution similar to that deployed at large corporate firms at a fraction of the price. 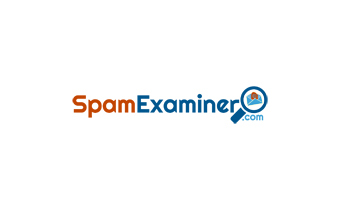 Easy-to-use Hosted Anti-Spam solution for companies, organizations, and individuals that have their own domain name and want to get rid of spam without buying and maintaining their own anti spam server. 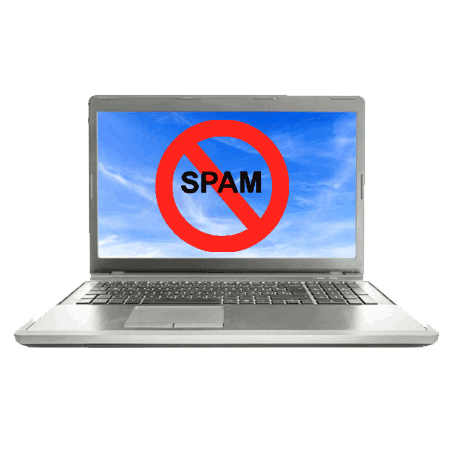 Our Hosted Anti-Spam solution blocks spam mail at our server before they reach your organization. This means we cut 99% of spam. This saves time, improves employee productivity and helps you save bandwidth. 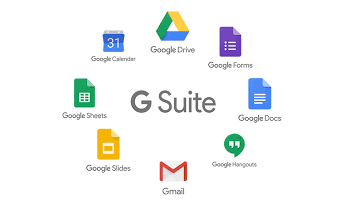 GSUITE - by Google Cloud is Cloud-based messaging & productivity suite for business that helps you get work done from anywhere on any device. 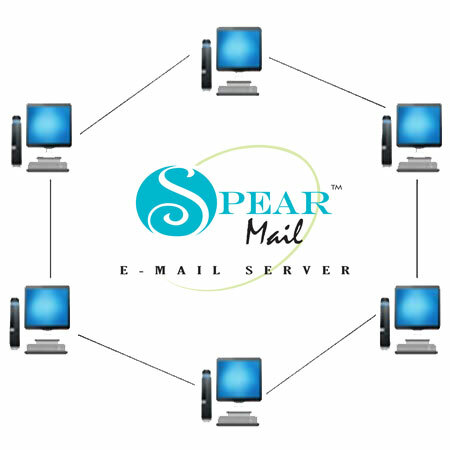 Complete e-mail server, collaboration and cloud storage solution. 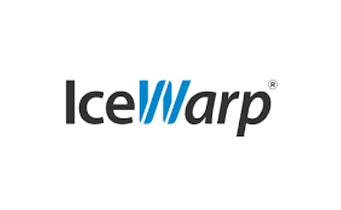 IceWarp entirely changes the concept of how teams share information online. Ultimate all-in-one collaboration platform and a whole new family of apps put powerful collaboration tools right at user‘s fingertips by integrating everything they need under a single login – Email, TeamChat and Storage.